If you have ever wanted to experience the thrills and chills of real drag racing, now is your chance. Play CSR Racing on PC to experience what it's like to sit in the driver's seat for a few seconds with more power under your hood than you could ever imagine. 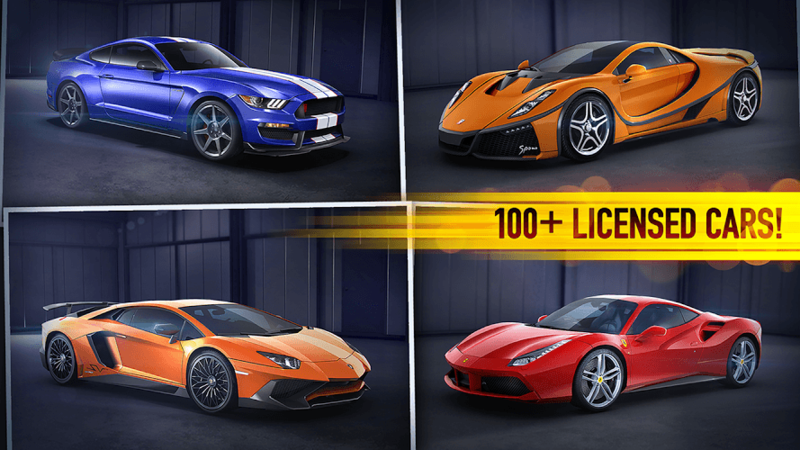 Race more than 85 licensed cars and upgrade your racers with the best parts, tires and engines. The only way you will make it to the top is by playing hard and playing bigger. 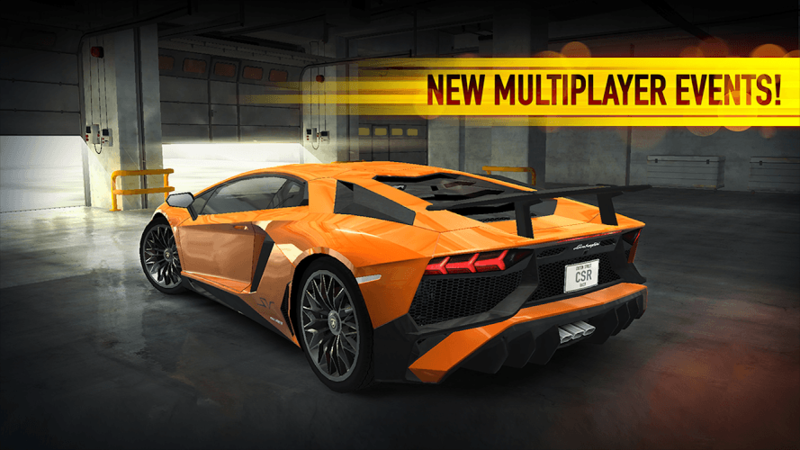 Download CSR Racing on PC using the new BlueStacks Android Emulator. This free program for your home computer is your key to downloading any game from the Android marketplace right onto your PC. Hear realistic sounds and control your cars better than ever before using your mouse. 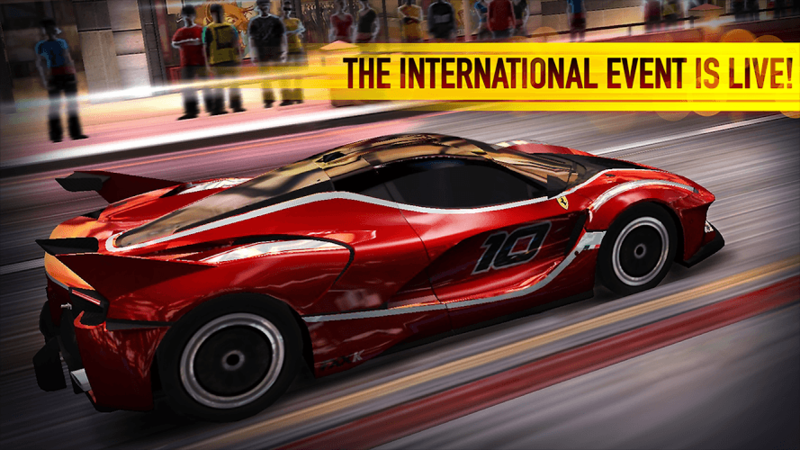 Don't waste all of this extreme racing action on a simple smartphone. 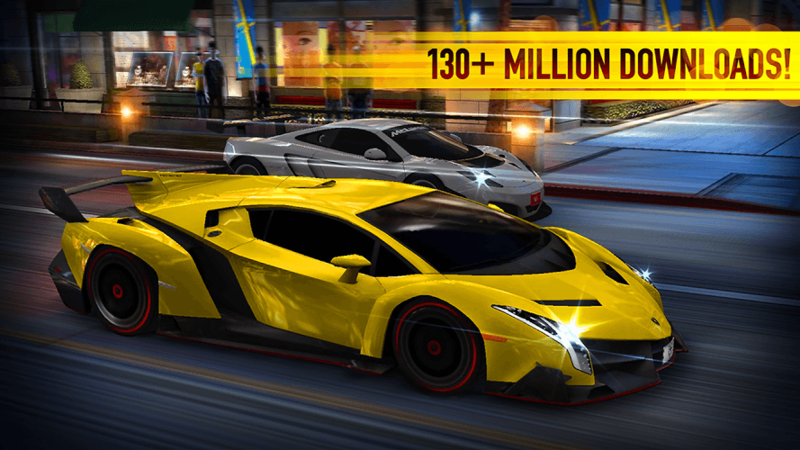 Instead, bring CSR Racing home in all its glory using the new BlueStacks app for PC. BlueStacks is undoubtedly the most sought after way of playing CSR Racing. Experience awesomeness once and never go back. CSR Racing ships with an Out of the Box (OTB) default Keymapping based on years of gamer feedback. The first step to become a drag racing king is to download the BlueStacks Android Emulator from one of the links on this page. The process is quick and simply and only take a minute. Before you know it, the entire Google Play store will be open to your computer. Search through thousands of apps and download as many as you want right to your computer. Save your mobile device storage space for important things while you experience all the thrills of drag racing on your PC. As soon as you begin your first race, you will see the difference playing bigger makes. The amazing graphics are even more stunning on a large screen while the realistic racing sounds actually make you feel like you are right there. 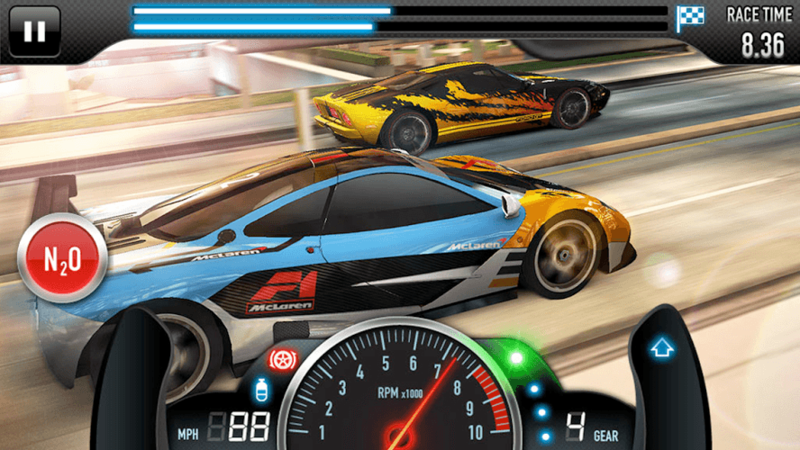 Squinting and straining are a thing of the past as you enjoy CSR Racing comfortably on your PC. The handling is much improved using a mouse as opposed to those annoying touch screen controls, and the experience is increased tenfold as you race through the city in the dragster of your dreams. BlueStacks has always been a program that strived to bring mobile gaming fans the features they most desire. To this end, they have updated the latest version of the BlueStacks 4 player to include easy, one-click access to Twitch.tv. Players come to Twitch to share and view video game footage and connect with other fans of their favorite titles. 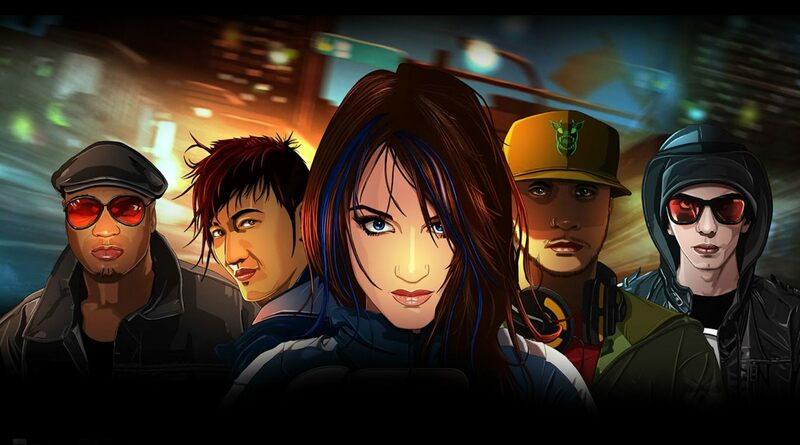 Follow your favorite players and titles, or create your own following by broadcasting CSR Racing matches to Twitch. Play Bigger and start a whole new dimension to your racing world with BlueStacks and Twitch.tv.